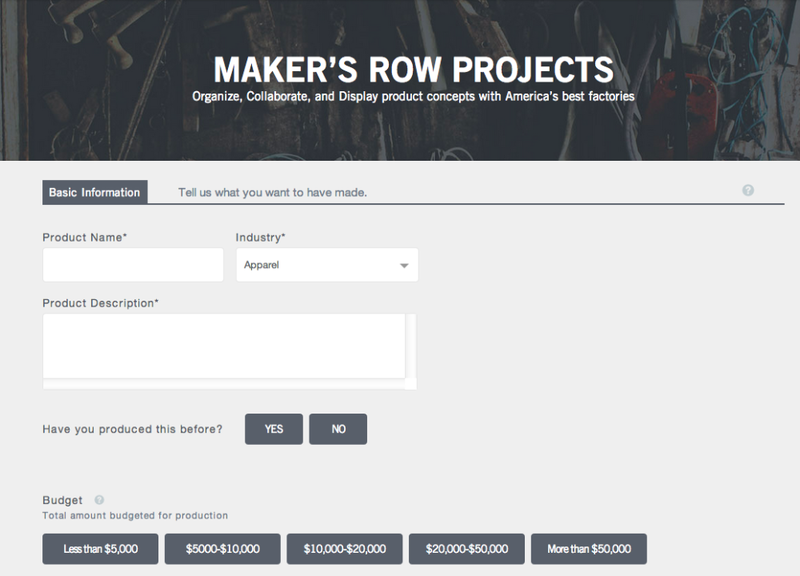 To get started, head to your dashboard and click onto 'Projects'. 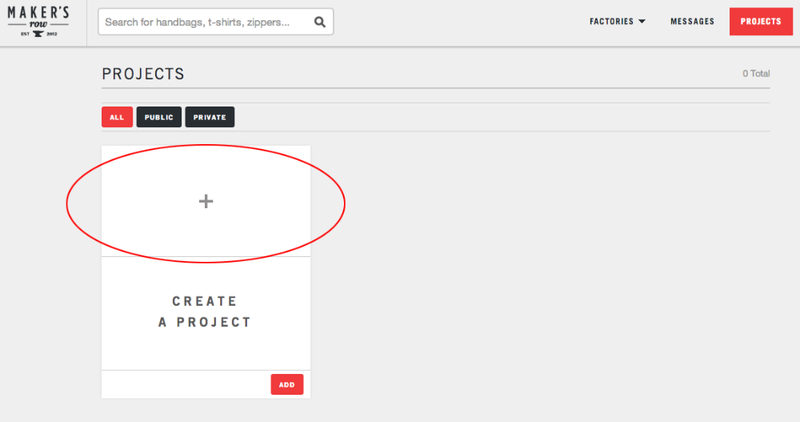 Once on the Projects dashboard, click on 'Create a New Project'. Some cool things to note is that we have an auto-save feature that is activated as soon as you start to enter information. You no longer have to worry about saving your work, it's all saved for you! Additionally if you ever need help with anything be sure to look for the '?' marks and the 'Learn More' items.